What vision do I need in today’s world? How do I make my vision resilient? 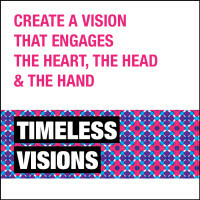 Book a TIMELESS VISIONS speech now & learn how to create a vision that engages the heart, the head, and the hand. What are the qualities of a successful strategy? How do I create a strategy in a changing world? How do I know it is the right strategy? 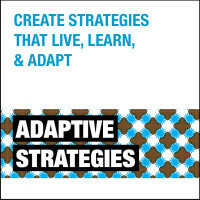 Book an ADAPTIVE STRATEGIES speech now & learn how to create strategies that live, learn, and adapt. Are there new skills of leadership? 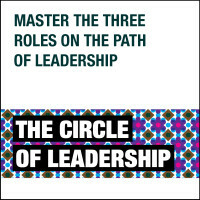 Book THE CIRCLE OF LEADERSHIP speech now & learn how to master the three roles on the path of leadership. Where do I focus my innovation? What are the key challenges & how do I overcome them? 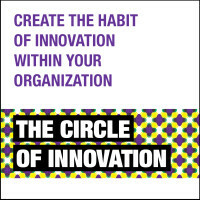 Book THE CIRCLE OF INNOVATION speech now & learn how to create a habit of innovation within your organization. 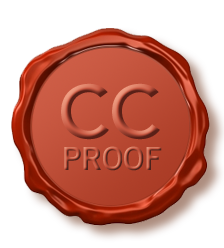 What is the essence of good communication?How do I communicate for true understanding? How do I build long-term relationships & customer loyalty? 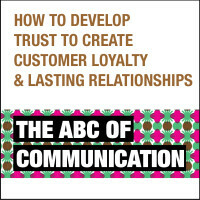 Book THE ABC OF COMMUNICATION speech now & learn how to develop trust to create customer loyalty & lasting relationships. In addition to the Ten Meters of Thinking classic speeches, Paul has created many tailored speeches that address the specific topics of organizations and the dynamics of unique industries. Paul has previously spoken on diverse topics, including: technology & new media, ethics & sustainability, learning & development, design & branding. Additionally, he has tailored his speeches to a variety of industries, including: finance & banking, entertainment & leisure, energy & engineering, technology & telecom, health care & pharmaceuticals, transport & automotive, advertising & media, legal & security. 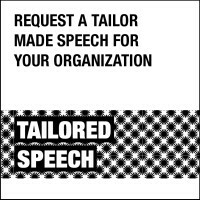 Request TAILOR MADE speech now to address the specific challenges of your organization. Watch this video for a sneak preview into the world of Ten Meters of Thinking.